A total of $6.2 billion was earned worldwide through the sale of digital games content during the month of February 2016, a figure calculated by research firm SuperData. The figure generated through digital sales—which translates to $6.2 billion—was found to represent a 10% year on year jump compared to February 2015. This will not come as a surprise to those who have followed the developing sales stats of digital games, which are ever on the rise. SuperData also found that the number of console games sold increased by a factor of 34%, also year on year. The researching group additionally discovered that the size of the console gaming audience continued to expand, by a total of 27%. While the total number of games sold increased, SuperData found that the number of new games sold year on year declined by 180,000 units. The firm suggested that this was due to a sparse release schedule in February 2016 compared to 2015. February 2015 saw the releases of Evolve, Total War: Attila, The Order: 1886, Limbo and Dragon Ball XenoVerse. This year’s February only included major titles such as Far Cry Primal and XCOM 2. The best-selling digital game on consoles during February 2016 was Call of Duty: Black Ops 3, undoubtedly boosted to the forefront by the release of the Awakening DLC pack. This was swiftly followed by four of the currently most popular games: FIFA 16, Grand Theft Auto 5, Madden NFL 16 and Fallout 4. 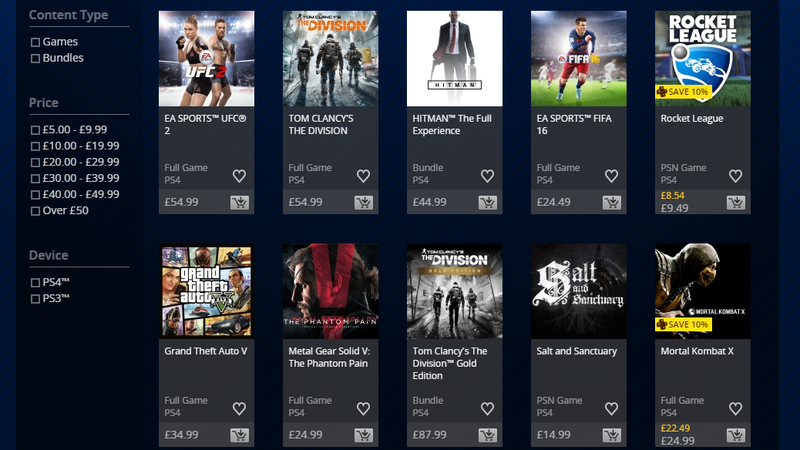 Digital best-sellers on the PC platform read a little differently. The competitive multiplayer favourites Counter-Strike: Global Offensive and StarCraft 2 took first and second place, followed by Rise of the Tomb Raider, Fallout 4 and then Grand Theft Auto 5. The rest of SuperData’s digital sales results found that League of Legends was the best-selling free to play MMO, World of Warcraft the best-selling pay to play MMO, Clash of Clans for mobile and DoubleDown Casino for social platforms.